For over 20 years, operating mainly in the Baltimore/Washington DC are, Restoration East has completed a multitude of projects and secured a solid reputation in the industry. With a bonding capacity of $60M+ we are well suited to handle any restoration project the market has to offer. 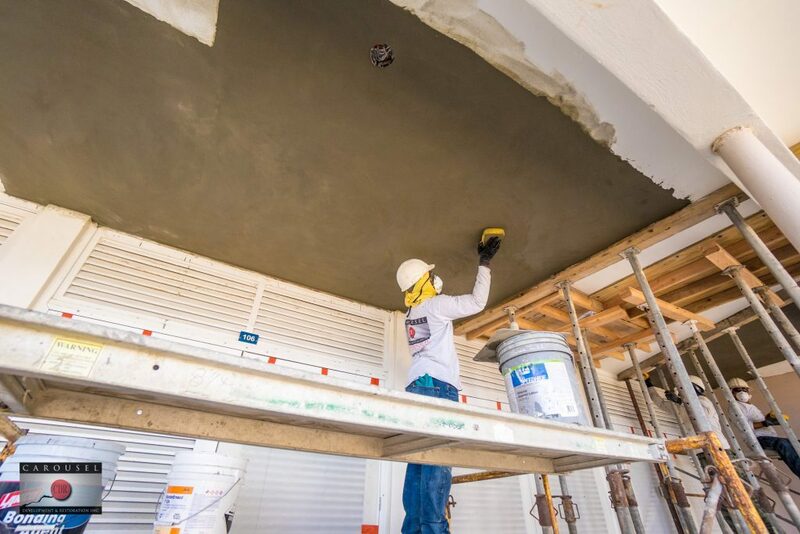 By focusing on concrete repair to commercial parking structures and plazas, our employees are well versed in completing heavy construction tasks while attending to and assisting in the maintenance of normal building operations to the satisfaction of property owners and managers. Our Senior Project Managers have up to 25 years of job site leadership experience. The same goes for our core group of skilled craftsmen, most of whom are possessing up to 25 years of experience with the company. We at Restoration East feel this is a testimony to our healthy team environment and solid foundation for continued company growth and well-being.